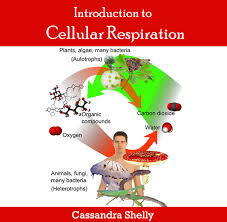 This article focus to Discuss on Cellular Respiration. Cellular respiration will be the process by which microorganisms obtain energy available in carbohydrates. They take the carbohydrates in cytoplasm, and through a complex compilation of metabolic processes, they breakdown the carbohydrate and release the power. The energy is generally unnecessary immediately, so it can be used to combine ADP with phosphate ions in order to create ATP molecules.